 We are excited to announce that three leading names in the Suffolk business community have joined Inspire Suffolk as business patrons to help promote our vital work with local young people. 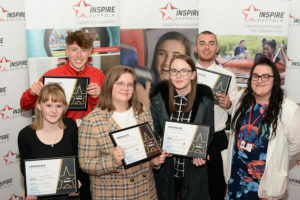 Property developer John Howard; MD of Source One, Pat Lewis and Managing Director at the TA Hotel Collection, Peter Osborne will act as advocates for Inspire Suffolk supporting our work motivating young people through personal development programmes and on to positive next steps in their lives. They join our current patrons who include former Ipswich Town Football Club Captain, Matt Holland; TalkSport’s Georgie Bingham; former British Olympian athlete Bill Tancred MBE and David Ward OBE. 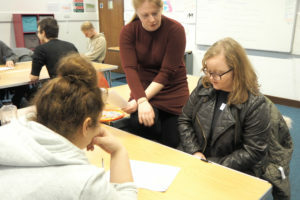 As our charity continues to ambitiously grow and extend our reach so that even more young people can benefit, our Business Patrons will provide invaluable links to the Suffolk Business community helping increase work experience opportunities, taster sessions with many of the county’s business sectors and one-to-one mentoring advice. John Howard is a property business leader with over nearly 4-decades of experience in the industry. At the age of 25, John also became one of the youngest Directors of a football league club when joining Cambridge United FC where he stayed for 18 years. It was at Cambridge Untied where John first became passionate about helping young people to get the right start in life when he set up the Football in the Community initiative. Inspire Suffolk is pleased to have the support of office design and refurbishment business Source One Consulting and individually Pat Lewis. As someone who has faced personal and professional challenges and overcome them to build a hugely successful business, Pat is extremely well placed with the charity to share his experiences and contacts to help build confidence, resilience and aspiration among those Inspire Suffolk work with. TA Hotel Collection is a group of award winning, luxury hotels and leisure businesses located across the county of Suffolk. Managing Director, Peter Osborne will bring a wealth of experience to the charity including his hospitality and catering expertise, as well as his interest in supporting local young people with their career progression.  Looking forward to taking up the role, Peter Osborne said “I am delighted with the opportunity to join Inspire Suffolk’s hard working team and help make a difference in our local community. We already have plans to expand our level of commitment to this very important charity over the coming months”. Feeling inspired? 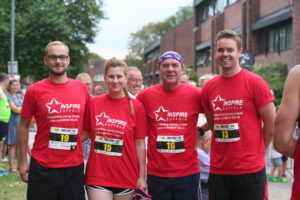 Find out how you can support our charity here.